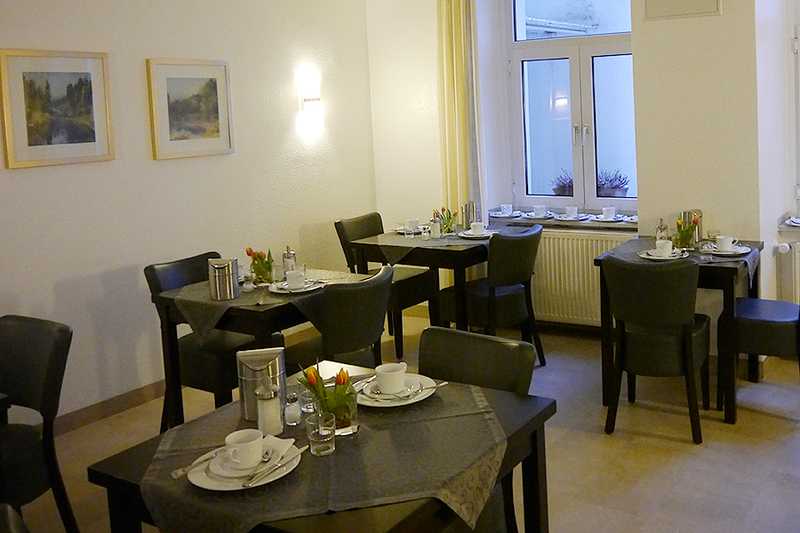 Our guests tell us that they love the breakfast at the Brandenburger Hof. 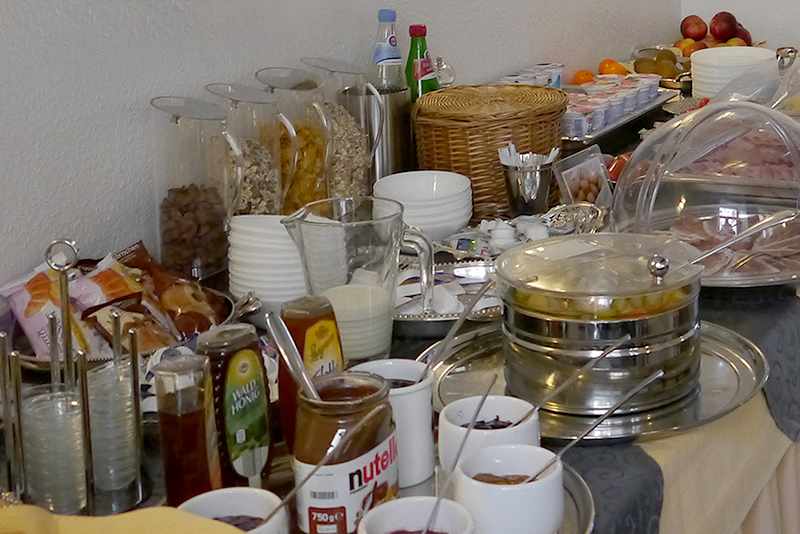 Breakfast is included in the price and we offer such a wide choice that there is definitely something for everyone. Freshly-made coffee and tea and, of course, orange juice. 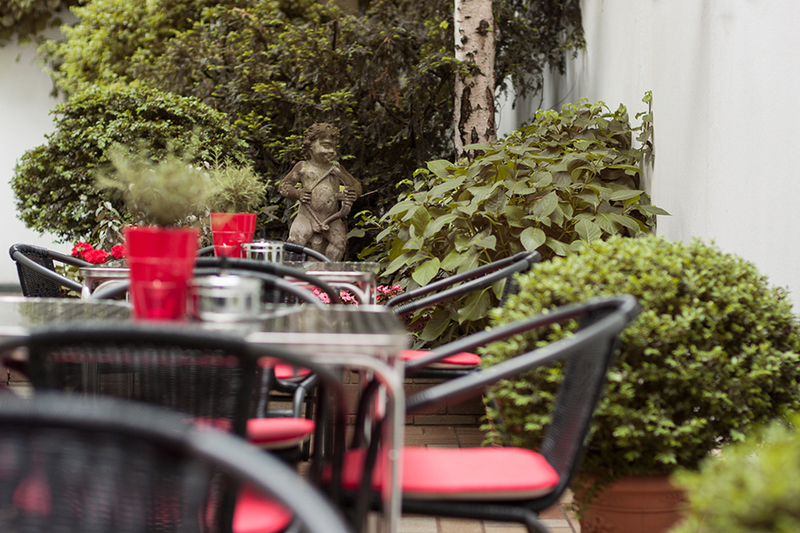 If you have any special dietary requirements (vegan, lactose-free, gluten-free etc), we will do our very best to cater for your needs. Please inform us as soon as possible so that we can be prepared.